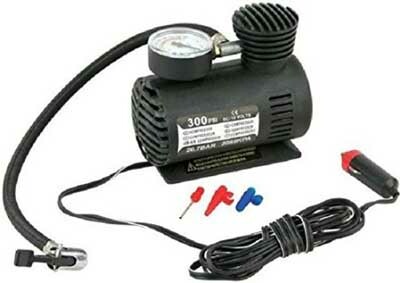 It is a beautifully designed air compressor that helps you to fill air in the tyres of your four-wheeler or two-wheeler wherever you are. it is very easy to fill air through the compressor. The process takes less than few minutes and will not stop while you are travelling on road.